Hidden Fears Causing SQUIRREL MOMENTS That Sabotage Your Success? Well, that is true, everyone does want success but why is it that NOT EVERYONE is successful? The simple fact is, everyone has hidden fears about something. These hidden fears can cause resistance to success. Your subconscious mind is operating on another level and it might be sabotaging your success. You want to be successful but you keep getting in your own way. I know how that feels. 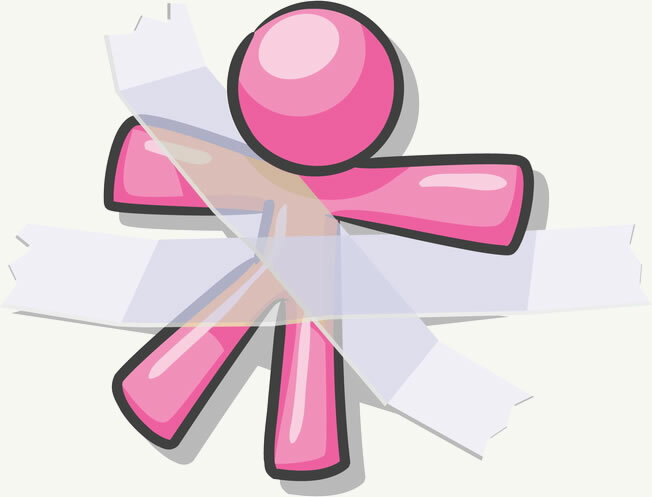 I have gone through periods of sabotage. EFT is the best way to clear it and get moving again. If you are serious about reducing sabotage, you will want to do some EFT every morning to get your mindset and vibrational energy in the abundance attracting side rather than repelling. If you are resisting, you are repelling whatever it is you want to attract. What does success in your network marketing business feel like? How much money is coming in with your monthly commission check? How many leaders do you have on your team? As you think about each of these things, take notice of how you feel as you think about EACH ONE. If you get any negative feelings like nervousness, anxiety, fear, overwhelm, or anything negative, these are things that can become blocks. 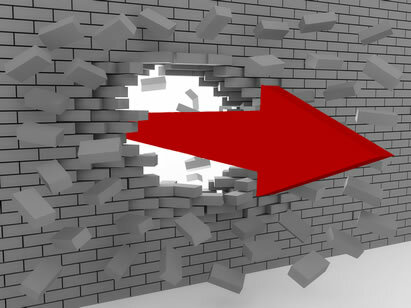 These blocks can cause you to fall into sabotaging behavior. Anyway, You intend to do some prospecting, make some followup phone calls, write a blog post or some other business building activity but you see a drawer that needs to be cleaned out, a closet that needs organizing, dust bunnies, a little online research, a cat video on Facebook. You find yourself distracted and procrastinating. The time slips away and you didn’t get anything on your income producing activities list done. I get it. I have those moments too. 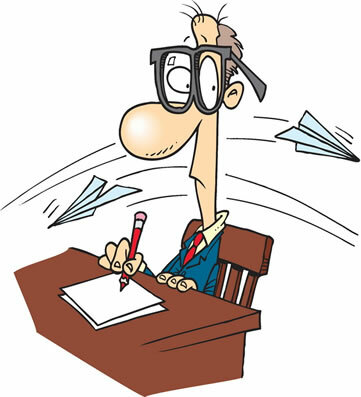 The key is, when you notice yourself falling into a squirrel moment or some other form of procrastination, stop and do some EFT! These are just a few examples. There are all kinds of things that come with success. Some of these things are scary but EFT is a great way to clear those negative feelings. Below is a Tapping Script for those times when you are having a SQUIRREL MOMENT. I would use Valor and Acceptance oil with this one. You could do some rounds with Magnify Your Purpose oil. More on those oils here. Going down another rabbit hole. I don’t know why I am procrastinating. I know procrastination and sabotage are based in fear. What is it I am afraid of? Am I afraid of success? It would be a BIG CHANGE. Lots of new leadership responsibilities. I feel responsible for my team members success. People will want more of my time and attention. I will be WAY outside of my comfort zone. Afraid I will let people down. I don’t want to be judged. I know this sabotage is coming from my subconscious. I want success but I keep sabotaging. I am afraid I won’t be able to do this. I’m getting older and I feel like life is passing by. All I do is work, come home and fix dinner, Sleep, Work and Repeat. Over and over again work, come home and fix dinner, Sleep, Work and Repeat. Am I going to have to work all my life and never really have a LIFE?! I want to do this network marketing business so I can change all of that. I want to work from home doing something I LOVE. I want FREEDOM to do what I want, when I want! I’m so DONE with being a compulsive clock watcher! Counting the minutes until I can go home! I want both time and financial FREEDOM! I am releasing the fear of stepping outside of my comfort zone. My LIFE is at stake here! A life I enjoy! Not a live of slavery to the time clock! I am releasing the habit of putting things off. Releasing and clearing at a cellular level. Going back to my past, where I got the message that success was not safe for me. Maybe it came from a past experience where some success I had came with negative consequences. Letting go of the fear! Letting go of the SQUIRREL MOMENTS! I am releasing the habit of procrastination. Release and let go of the fear of taking action. I choose to feel safe and confident in my action. I choose to get moving. I am stepping out of my comfort zone. I choose to move forward one step at a time. I know what I need to do and I am getting it done. I am celebrating change and transition. I feel confident about becoming successful. and show others that they can do it too. Being successful is a much better way to do this! I am attracting an ABUNDANT LIFE! 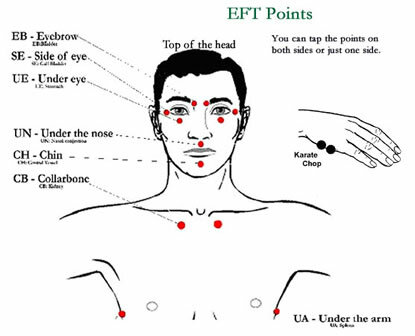 I rarely do EFT without using some oils to enhance the tapping. 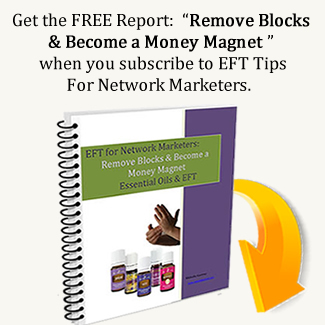 If you would like to really power up your tapping, check out the EFT Oils.